Do you drink coffee? If you do, chances are, you add some flavoring or sweetener to your coffee. I usually add a packet of stevia and/or some sugar-free flavoring syrup to mine. Now, there's a new way to flavor your coffee without all the extra calories and chemicals. 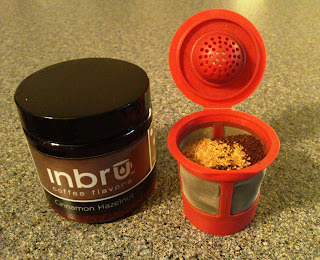 Inbru is the sugar-free, fat-free, calorie-free, carb-free way to flavor your favorite coffee. Simply add Inbru to the ground coffee in your filter basket, and brew! There are 19 flavors of Inbru, and I chose to try Pumpkin Pie and Cinnamon Hazelnut. I love love love the Pumpkin Pie flavor! It is like adding a crisp Fall day to my coffee cup. Cinnamon Hazelnut is a classic favorite and I also enjoy it, although it isn't quite as bold Pumpkin Pie. Inbru is super easy to use - just put one scoop per 6 ounces into your brewing basket with your coffee grounds. I put one scoop in with my Keurig filter basket to make a single cup. It flavors the coffee so well without tasting too sweet or overwhelming, so it's perfect for anyone. Sometimes I still add a packet of sweetener to enhance the flavor, but it's not necessary unless you like the extra sweetness. 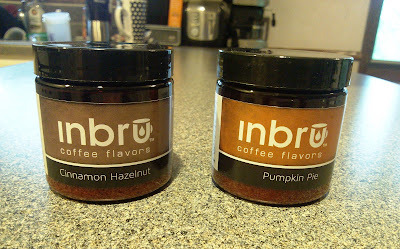 I love that Inbru is a natural, sugar-free way to flavor coffee. It's super easy to use, and a small container flavors up to 70 cups of coffee. 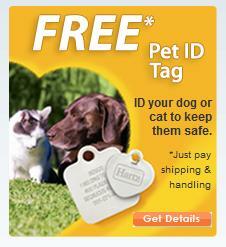 It's inexpensive too! Try Inbru Coffee Flavors now and Save 15% off your first order with promo code: DISCOVERINBRU. I can't wait to try all the other flavors. Enter below to WIN two Inbru Coffee Flavors of your choice! Disclaimer: I was provided this product free of charge for the purpose of this review. All opinions are my own. No other compensation was given. The giveaway prize will be shipped by the sponsoring company.